Merging Cultures, presented by Anne Litwin Ph.D.
Have you ever worked for a company that underwent a merger? or a company that was acquired by another company? Or were you part of a department that joined with another department? How did the merger/merging go?? Whether you are dealing with the merger of organizations, the joining of departments within an organization or the entry of increasingly diverse populations into the workplace, the process is invariably unsettling for all. 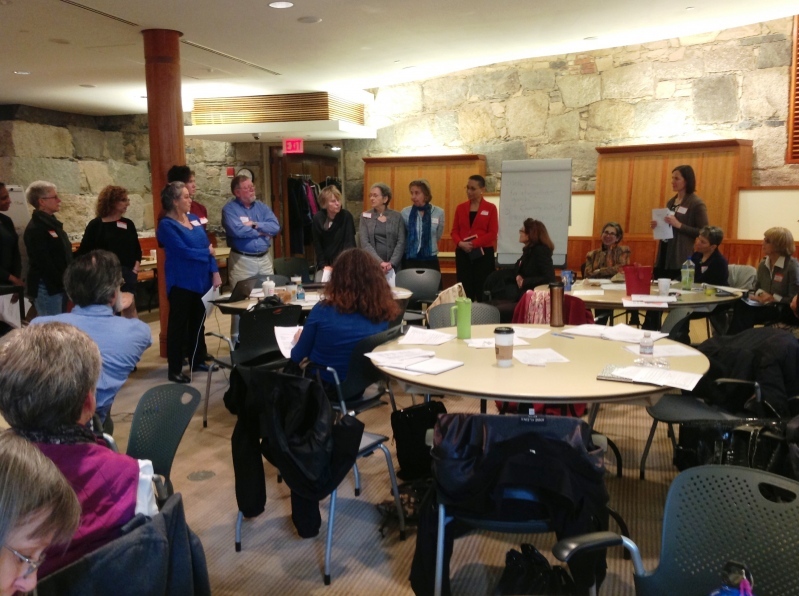 In Part 1 of this workshop we did a simulation in which we explored the dynamics that typically happen when culturally diverse people enter an existing system. 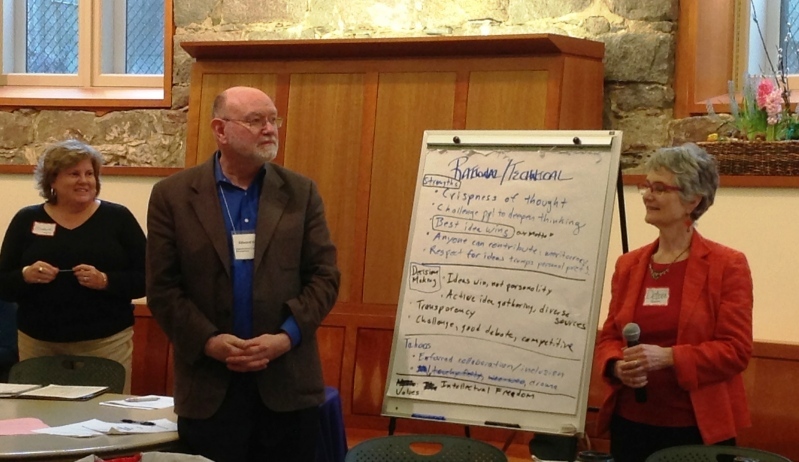 In Part 2 we looked at a framework for creating constructive outcomes of merging cultures.